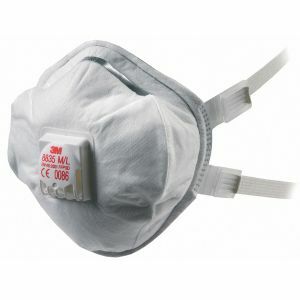 The 3M 4279 half mask respirator is part of the hugely popular 3M 4000 Series, these reusable dust mask are maintenance free and ready to use which makes them the most convenient dust masks on the market. 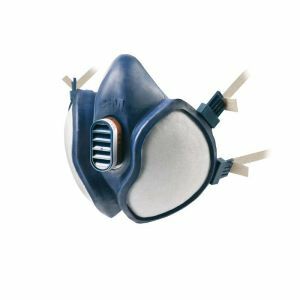 Designed to sit comfortably on the face with adjustable head cradle and neck straps, while at the same time providing high performance and P3 protection against ABEK1 organic gases, vapours, acid gas, ammonia and particulates. The 3M 4000 Series masks are super easy, just attach to your face and start working, the built in filters means you don't have to keep changing them.